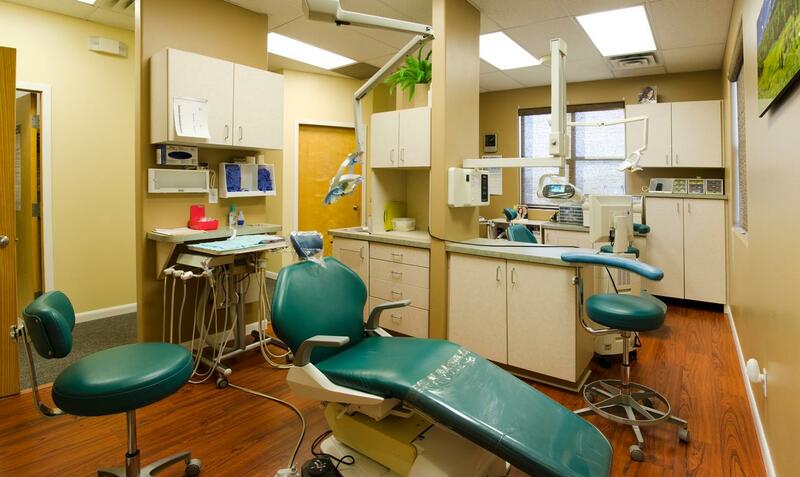 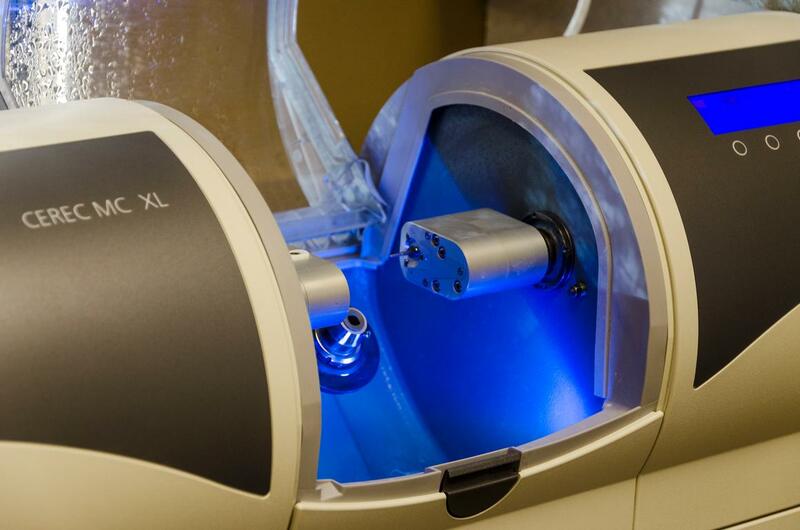 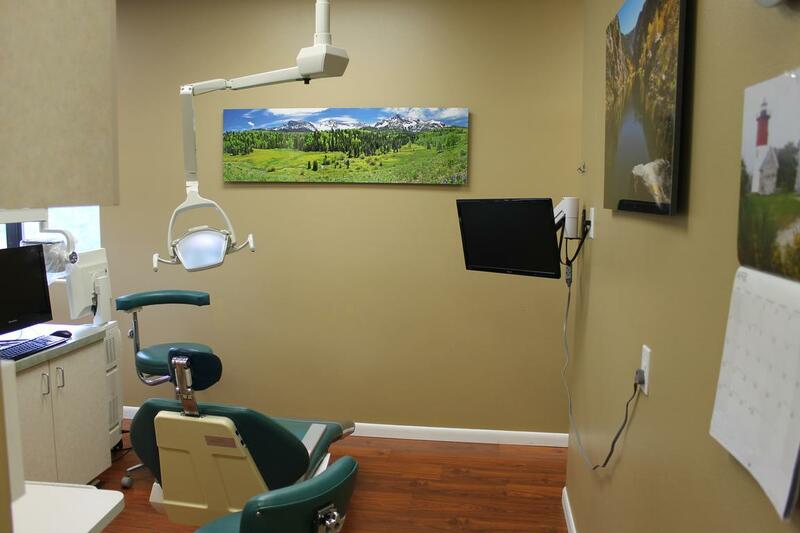 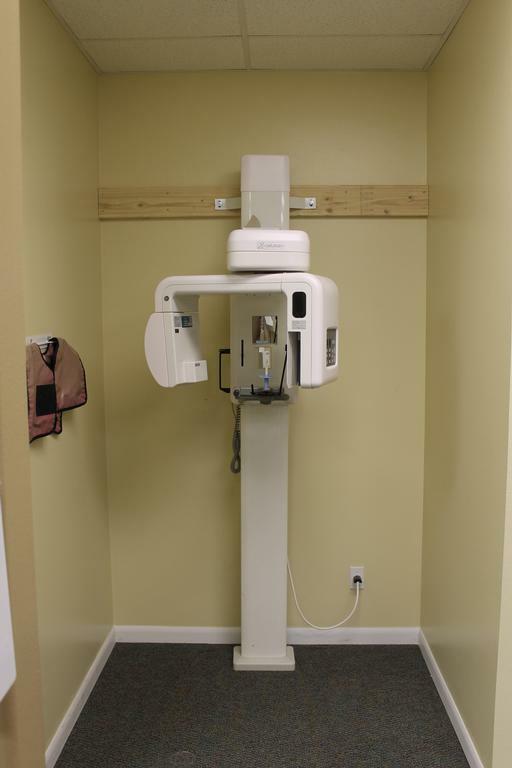 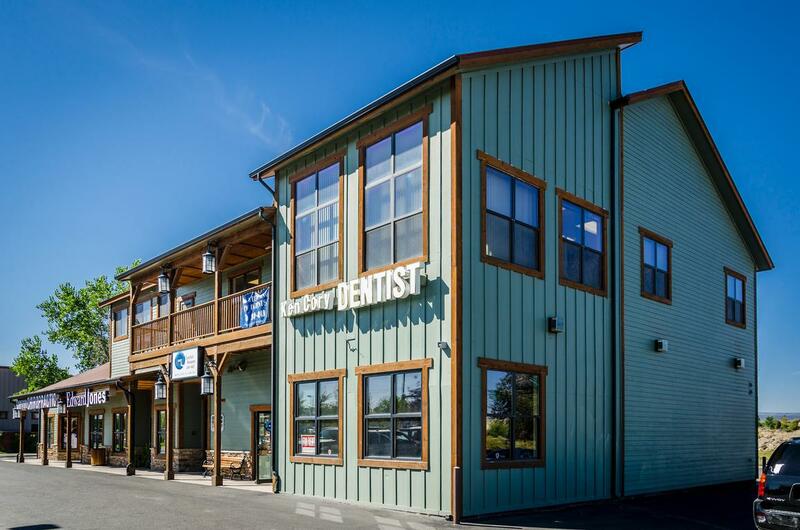 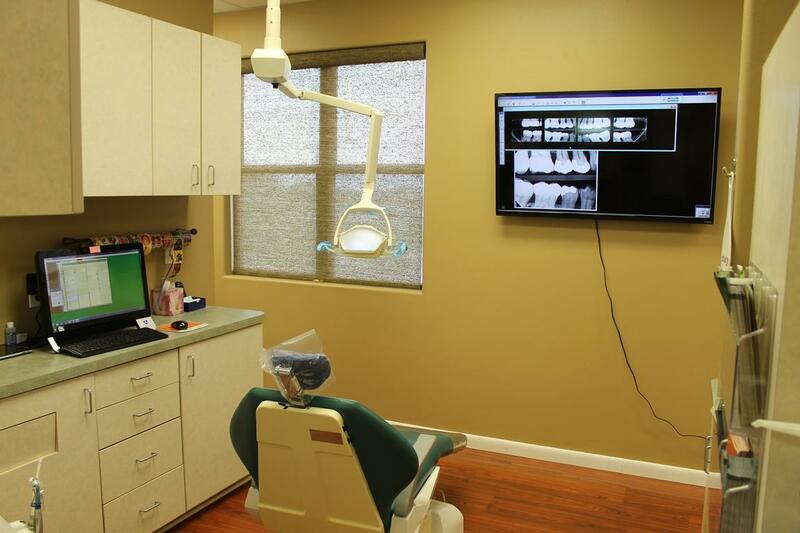 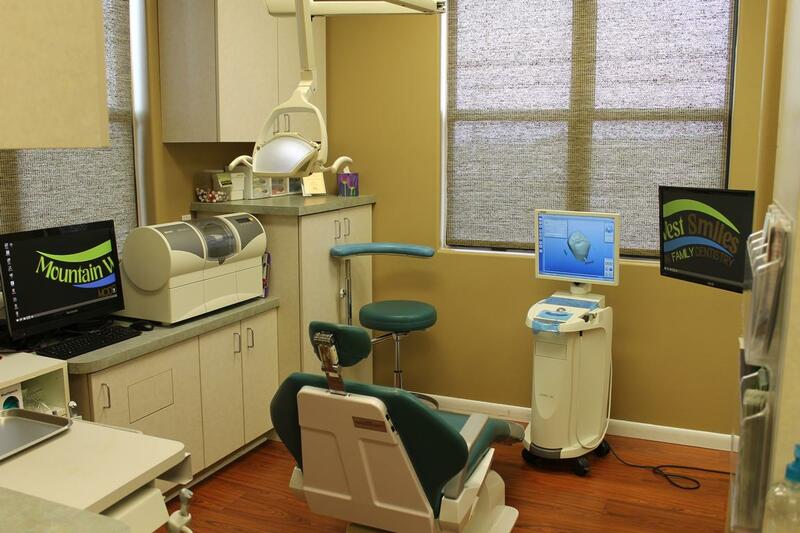 At Mountain West Smiles, making our patients feel welcome and comfortable is important to us. 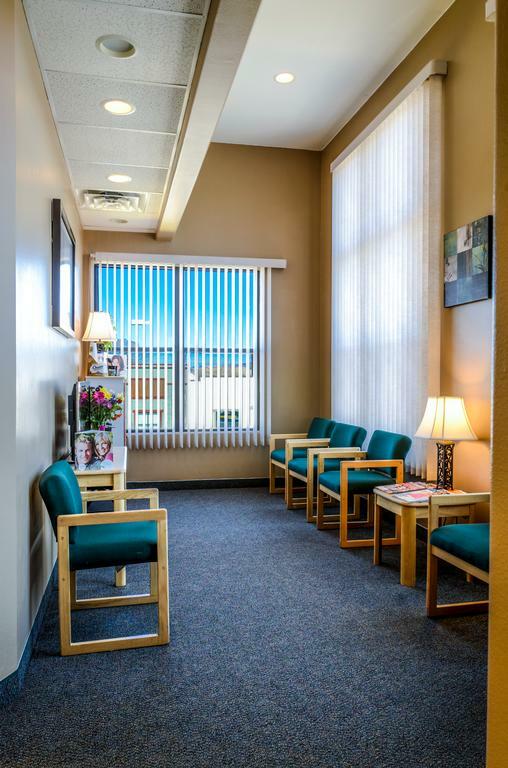 We've created a friendly environment, and we invite you to make yourself at home while you are here with us. 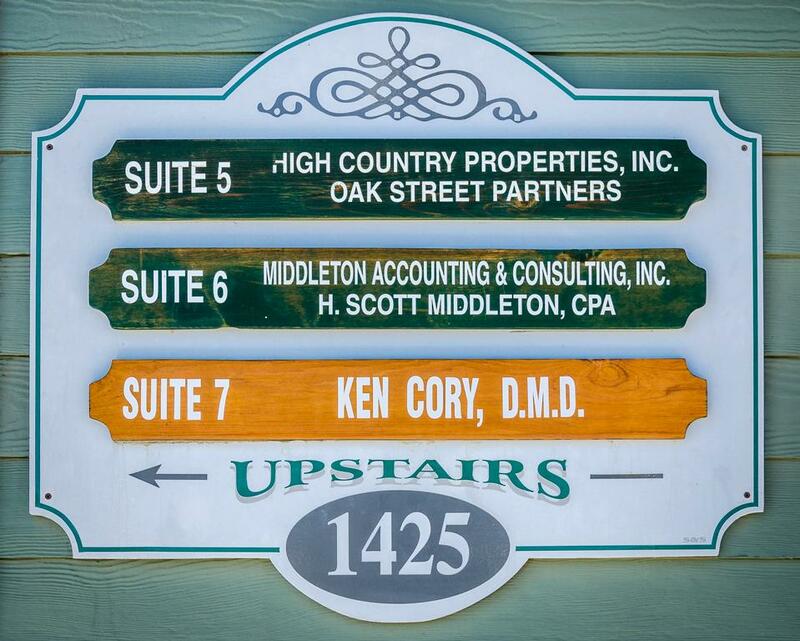 Please have a look around our office photos and know that we look forward to welcoming you.